It’s tropical climate and long stretches of coastline make the state of Florida a great destination, or better yet, permanent address. Each of Florida’s large cities have a distinct flare with their own cuisines and attractions as do its small and medium-sized cities. It’s a state prided on historical significance, cultural influence, and an assortment of leisure activities. Florida is bordered by Georgia and Alabama to the north, and is surrounded by Atlantic Ocean Waters to the south, southeast and southwest. The state has a total population of 20,271,272 (2010 census) and reaches over 65,755 square miles. Our ratings were compiled by combining census, education, wealth , happiness and internal RentApplication data to create a unified rating system for all of the towns in Florida. Ranked below are the top towns. South of Tampa, Sarasota city borders the Florida’s Gulf Coast. For Myers and Punta Gorda are just north of the city. Due its seaside proximity, Sarasota is saturated with beach resorts, spas, and environmental centers. Sarasota Bay includes many small isalnds. The metropolitan area is made up of 53,326 (2010) residents and an area of 25.93 square miles. 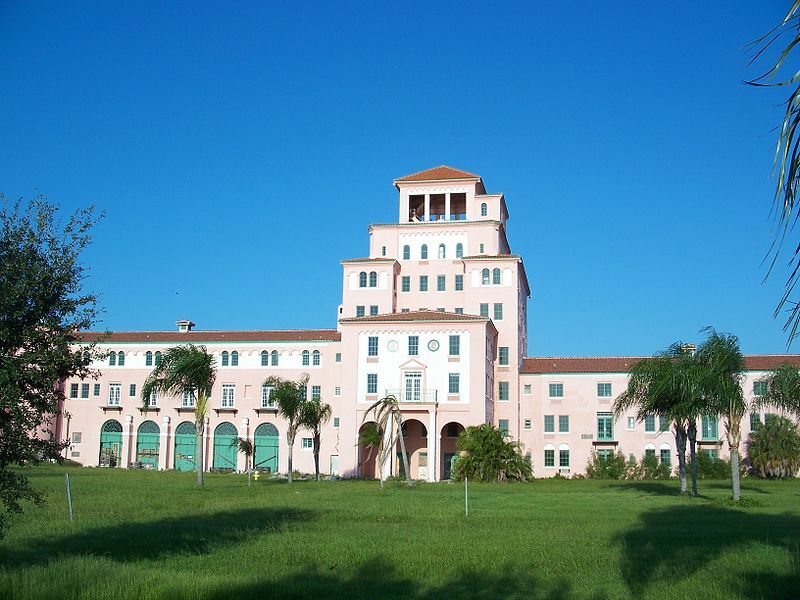 Located at the southernmost point of Palm Beach County, Boca Raton had a population of 91,332 in the 2014 census. Many workers commute to the city each day for business. The city is also home to Florida Atlantic University. 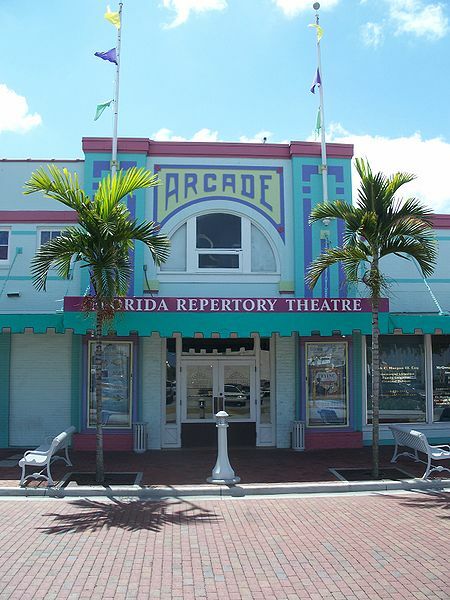 Points of interest include Mizner Park and the Mediterranean/Spanish Colonial Revival architecture. Deerfield Beach, along Florida’s southeastern shores, is considered part of the Miami Metropolitan area. It has a population of 75,018. Although its economy once relied on pineapples, tomatoes, squash, and green beans, today Deerfield Beach is well known tourist location. The city changed its named in 1939 to include “Beach” to attract visitors to the area. Venice, Florida is situated on the state’s western coast and has a population of 21,253 (2010). 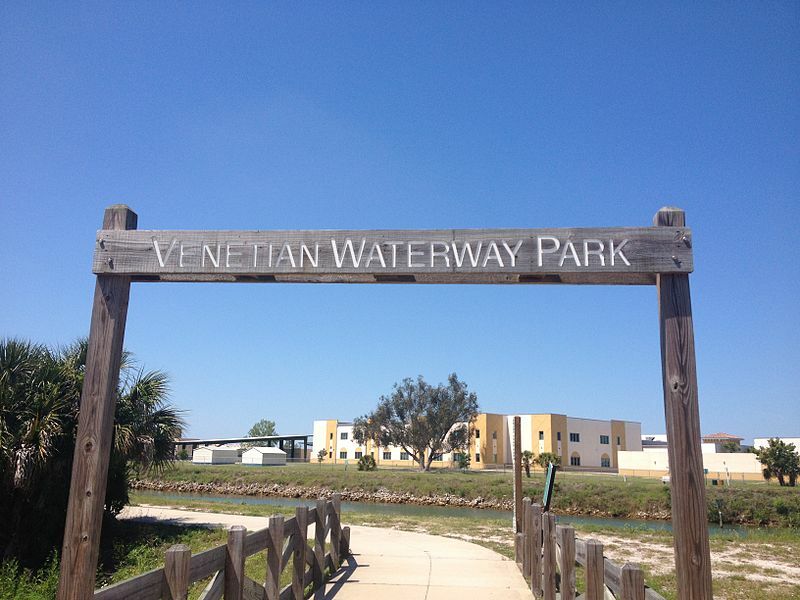 It is considered part of the Bradenton-Venice-Sarasota metropolitan area. According to several travel publications, Venice has been ranked one of the top beach town destinations and has also been called the “Shark’s Tooth Capital of the World”. Once a farming community, Largo has flourished as one of Florida’s most densely populated cities with 77,648 local inhabitants. Many residents commute to other cities within the Tampa Bay area each day. Most jobs within city limits relate to retail, health services, and hospitality. 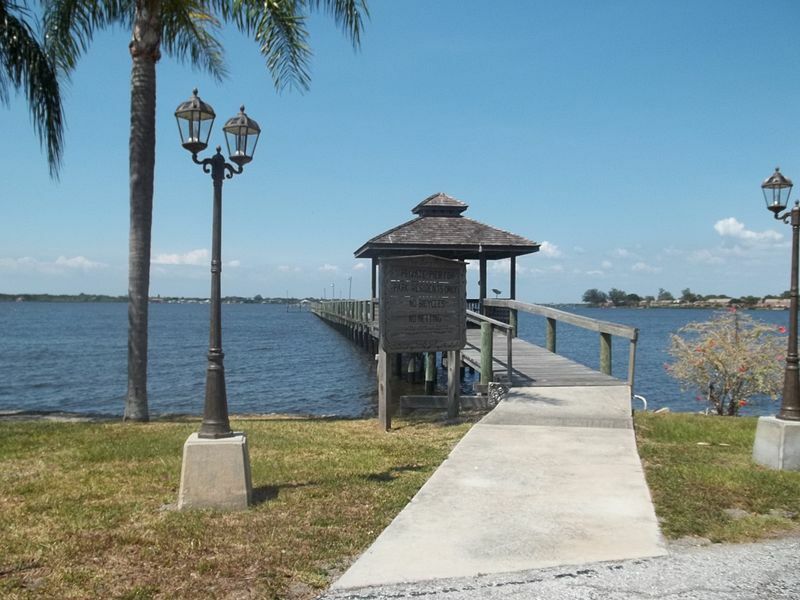 Although the county of Charlotte is largely inland, Punta Gorda rests along the water, in the Gulf of Mexico. 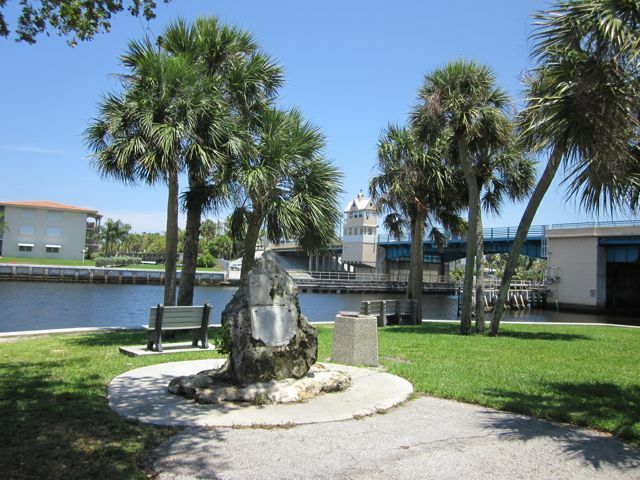 Punta Gorda is also one of the state’s oldest towns, with 16,641 residents. During World War II, the city was transformed into US army field to train combat soldiers. Today, the city has been revitalized to include a Harborwalk as well as many new restaurants and newly developed neighborhoods. 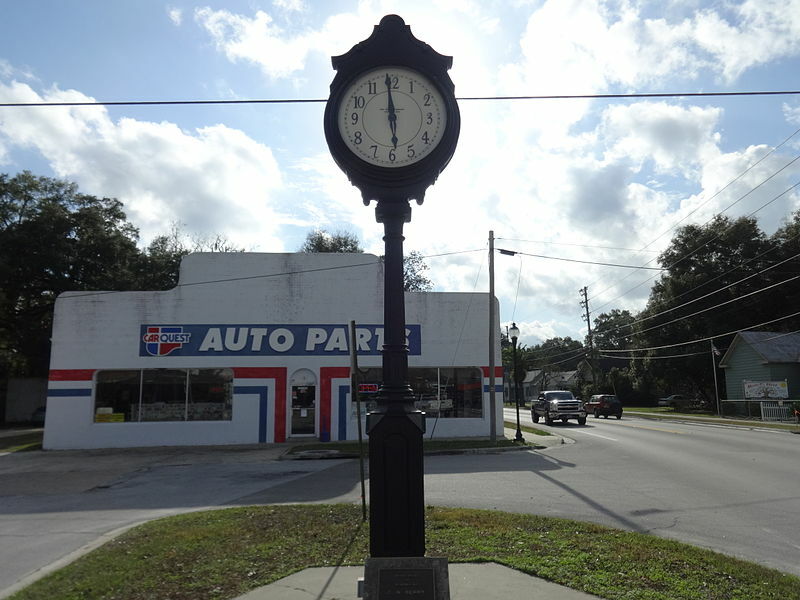 Bradenton, Florida is located in Manatee County and has a square mileage of 14.44. 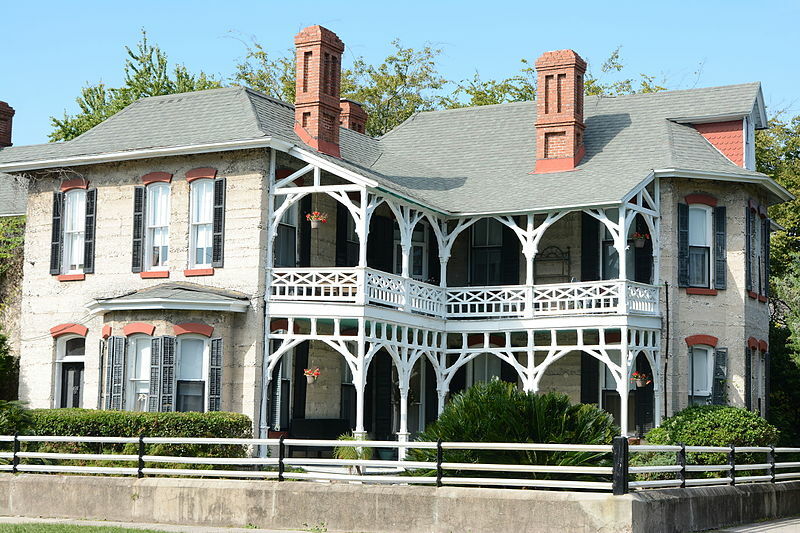 Many historical buildings have been preserved in the city’s old downtown. Tropicana, one of the world’s largest orange juice manufacturers operates out of Bradenton. Total population in 2014 is estimated at 52,769. Southwest city of Fort Myers has long been regarded as a major visitors’ hub in Florida. Although the city maintains a population of 65,725 year round, many more flock to the beach area town for the Historic Downtown (waterfront entertainment), City of Palms Park, and seaside relaxation. Sanford is located within Seminole County and has a population of 53,570. It’s known as the “Historic Waterfront Gateway City” for its proximity to ocean water as well as Lake Monroe and St. Johns River. Seminole State College of Florida and the Central Florida Zoo and Botanical Gardens are located here. 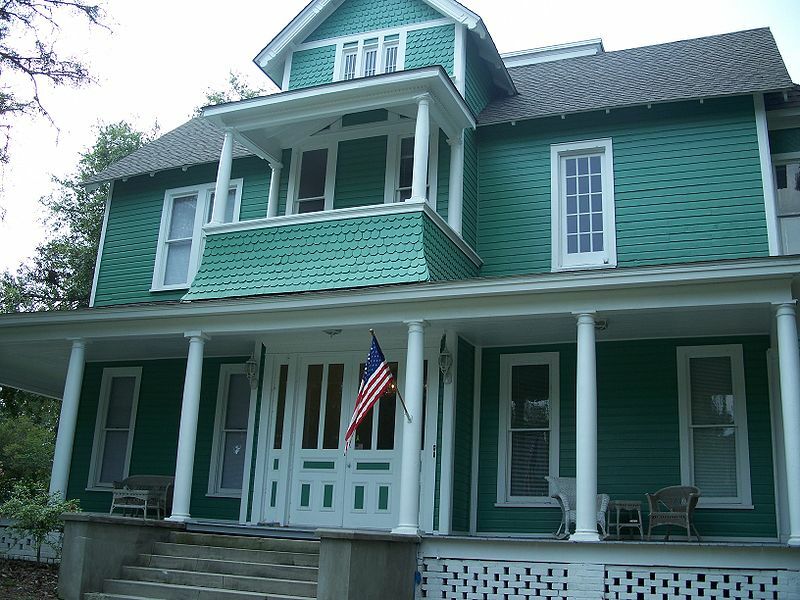 Other attractions include the Riverwalk trails, hiking areas and parks, and the Sanford Museum. Situated on Florida’s eastern shores in Indian River County, Fellsmere is a small town of only 5,338 (2013). Local economy is a mix of retail giants and local businesses including restaurants, architectural salvage, and moto vehicle repair. The city is the site of the Fellsmere Frog Leg Festival and the National Elephant Center. Far to the north, Fernandina Beach in Nassau County nearly touches Georgia, its northern neighbor. It’s been nicknamed “Isle of 8 Flags” since throughout history, the town has flown the flags of eight separate nations, including France, Spain, and Great Britain as well as the Patriots of Amelia Island and the Green Cross of Florida. Each year in May, the city hosts the Isle of Eight Flags Shrimp Festival. Melbourne is Brevard County, Florida has a population of 76,068 (2010). Post Civil War, families began to settle in the area. 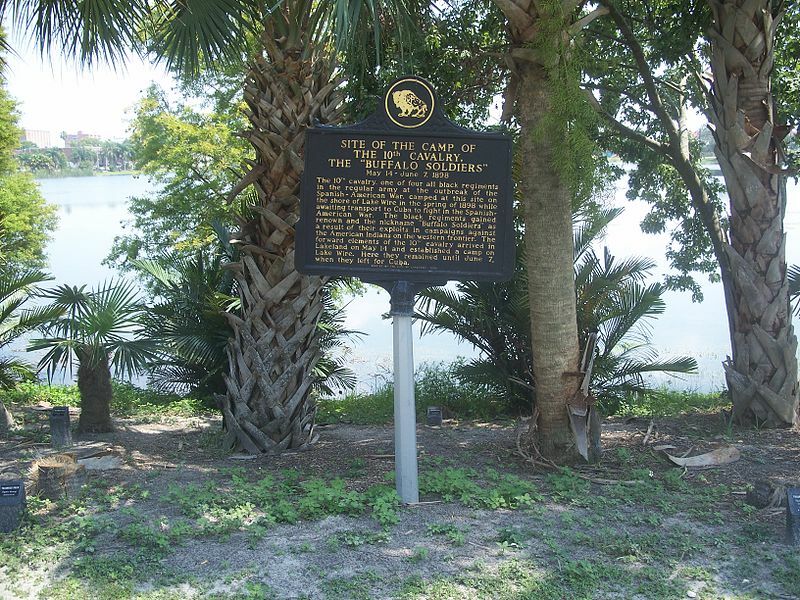 In 1969, the city expanded when it grew together with Eau Gallie. The Naval Air Station Melbourne was constructed in 1942 to train military headed for combat in World War II. Today, Melbourne’s economy relies on retail, healthcare, tourism, and companies such as General Electric. 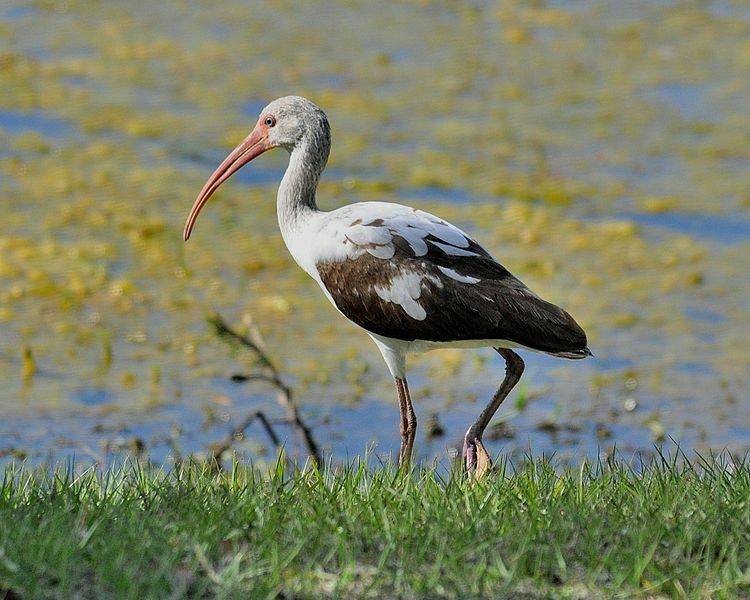 Located along the Indian River, Titusville is in Brevard County, west of Merritt Island and Kennedy Space Center. Major employers include aerospace companies, Knight’s Armament Company and Barn Light Electric Company. 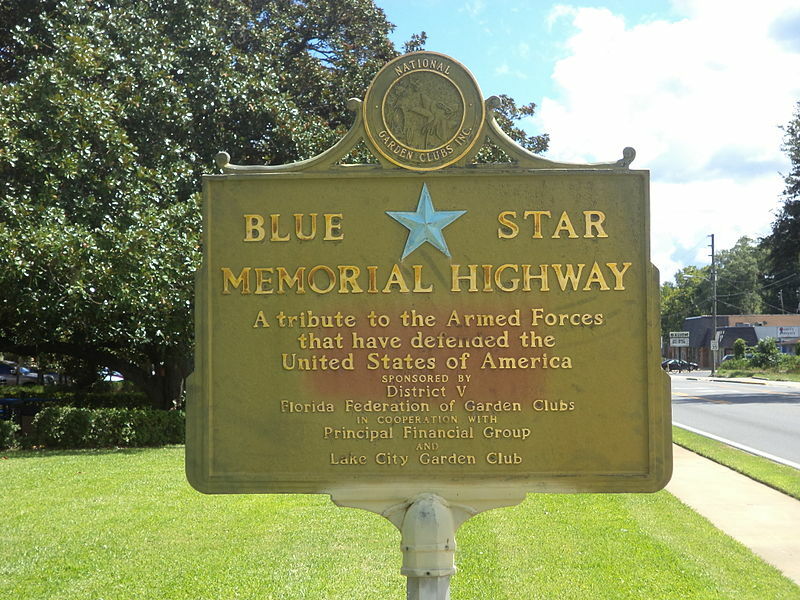 The town also sees a fair amount of tourism year round to sites like the United States Astronaut Hall of Fame and the US Space Walk of Fame and Museum. Crestview is located in Okaloosa County, Florida. It’s population was 20,978 as of the 2010 census. Unlike other parts of the state, Crestview has been referred to in the past as the “icebox of Florida” due to its cool winters. It’s the largest city in the county and fast-growing, with shopping, residential developments, and land area expansion. 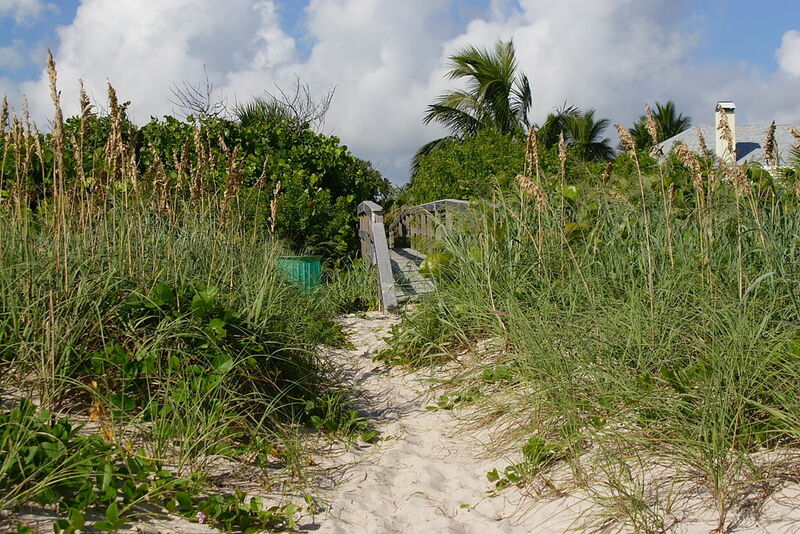 Vero Beach is a seaside town in Indian River County, Florida. Many of the city’s 16,017 (est. 2014) residents work for the city’s hospital and school district. However, Vero Beach is also home to a major aviation manufacturer, Piper Aircraft. Additionally, tourism and commercial services are an integral part of the city’s economy. Neighbor to Daytona Beach, Ormond Beach, Florida is located on the state’s western coast, in Volusia County. Approximately 38,137 people lived in the city as of 2010. The city is dotted with several state parks, libraries, art museums and gardens. 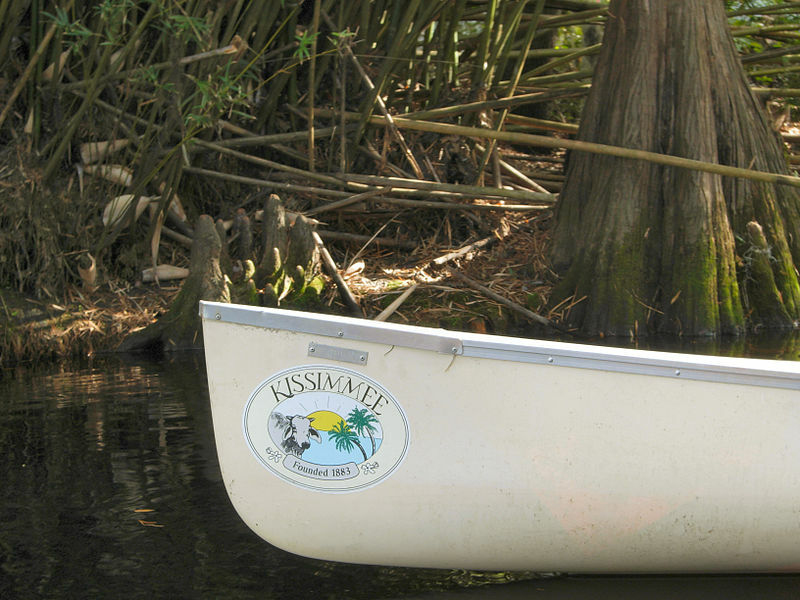 Kissimmee got its name from nearby Kissimmee River, along which Major J.H Allen operated the first steam boat. 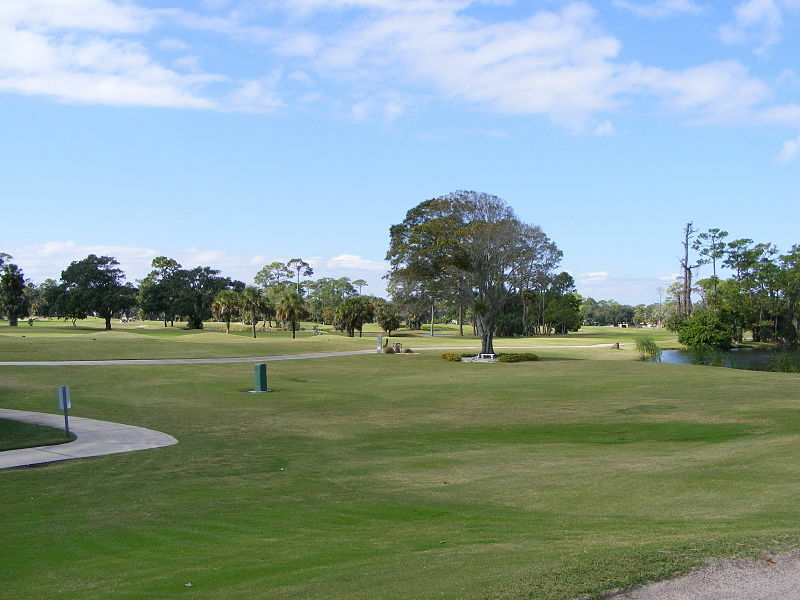 The city of 66,400 is also situated near to Lake Tohopekaliga and Shingle Creek passes though the city. The downtown area is quaint and made up of single or two-story high buildings, such as restaurants, shops, and residences of historical significance. Most famous for its Daytona Beach 500 NASCAR Race, the city of Daytona Beach hosts a myriad of events each year. Daytona also serves as the headquarters of NASCAR. Other related races include the NASCAR Coke Zero 400 in July, Biketoberfest in October, and 24 Hours of Daytona in January. Officially, 61,005 residents reside in Daytona as of 2010, although many more travel to the city during these special events. Pensacola is Florida’s westernmost city, north of the Gulf of Mexico. The city itself had a recorded 51,923 people in 2010, but the metropolitan area encompasses more than 460,000 residents according to a 2012 estimate. 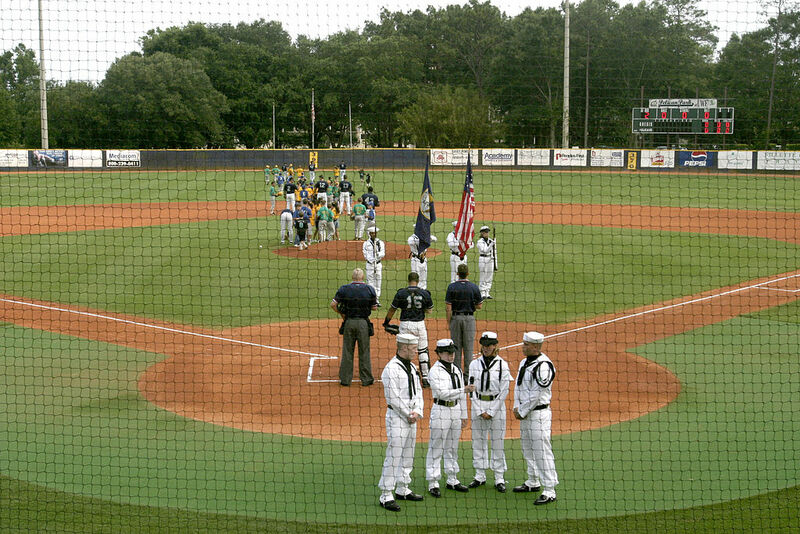 The city has a notable naval presence, as the first United States Naval Air Station. The University of West Florida’s campus is located north of the city center. About the halfway mark between Orlando and Tampa, Lakeland of Polk County, Florida has a populations of 100,710 (2013). The city saw great expansion in the mid nineteenth century with the arrival of the railway. Varied in size, thirty-eight lakes surround the area, including Lake Morton, Lake Mirror, and Lake Gibson. 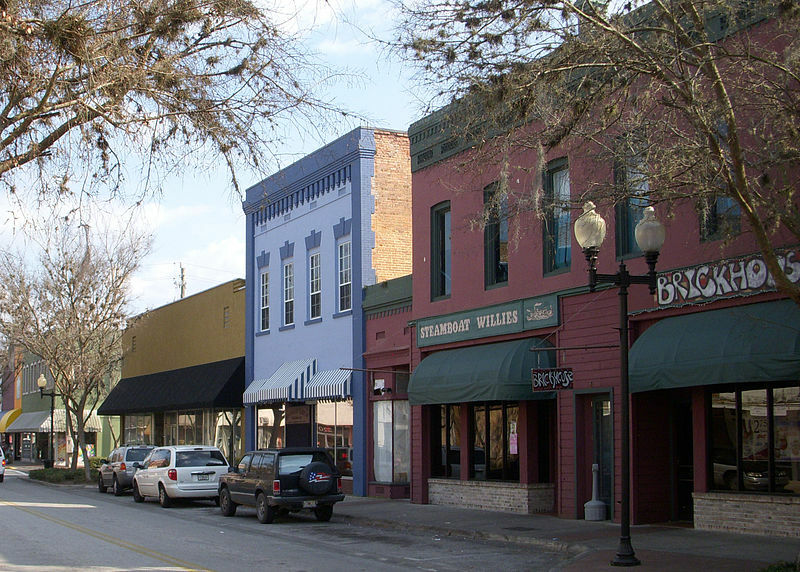 Alachua is located in north-central Florida, with a population of 9,059. In 1884, transportation to and from the city greatly improved with construction of a new railroad line. The city offers downtown parks, nature trails, a water park, and sports facilities. Panama City is a hotbed of beach-related recreational activities. 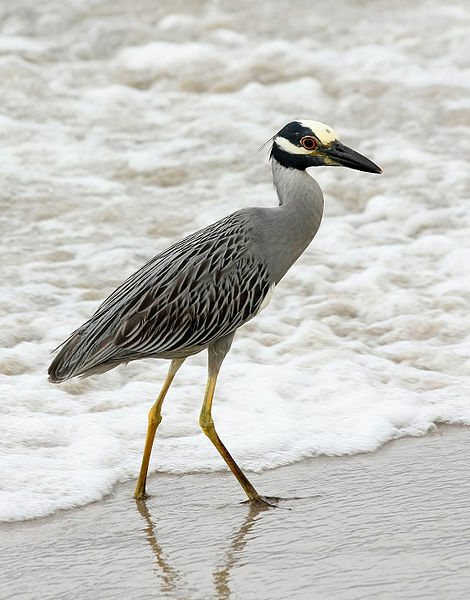 It’s located along Florida’s panhandle, between Tallahassee and Pensacola. As of 2010, the population was 36,484. Major employers include Gulf Power and Rock-Tenn. The city has a military presence, and has been rated among the best places to invest in real estate. 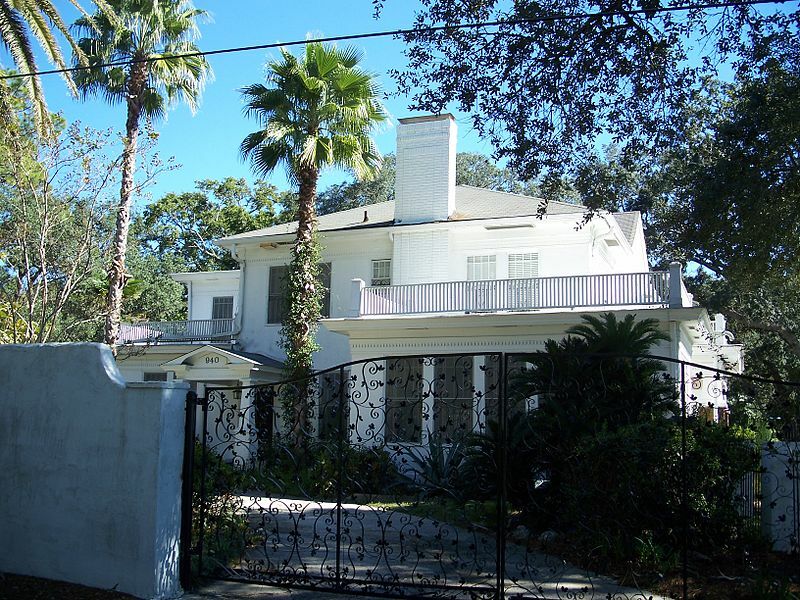 Winter Haven of central Florida was once famous for its Cypress Gardens that including botanical gardens and water skiing shows, and was visited by celebrities such as Elvis Presley and Frank Sinatra. Today, the park is the site of Legoland Florida. Winter Haven has over fifty lakes, and has a history of water skiing and baseball spring training. 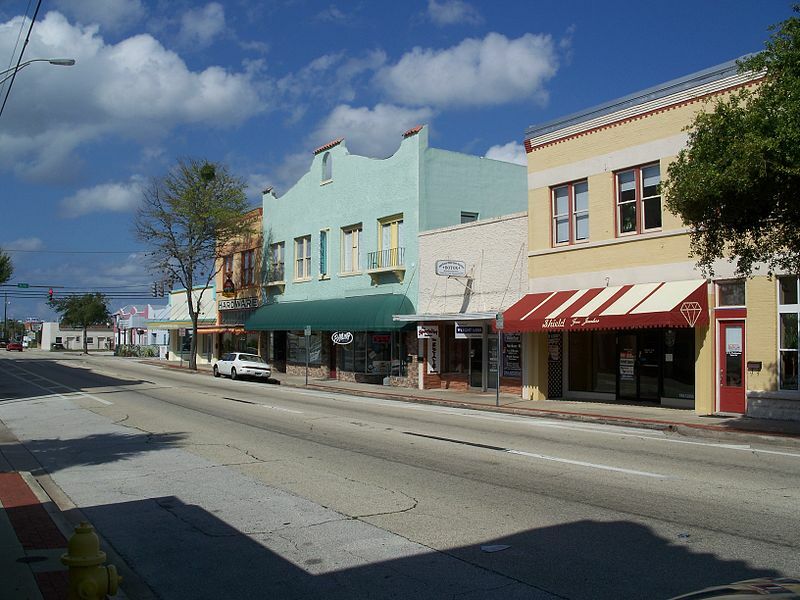 Sebring of Highlands County, Florida is situated in the south-central region of the state. 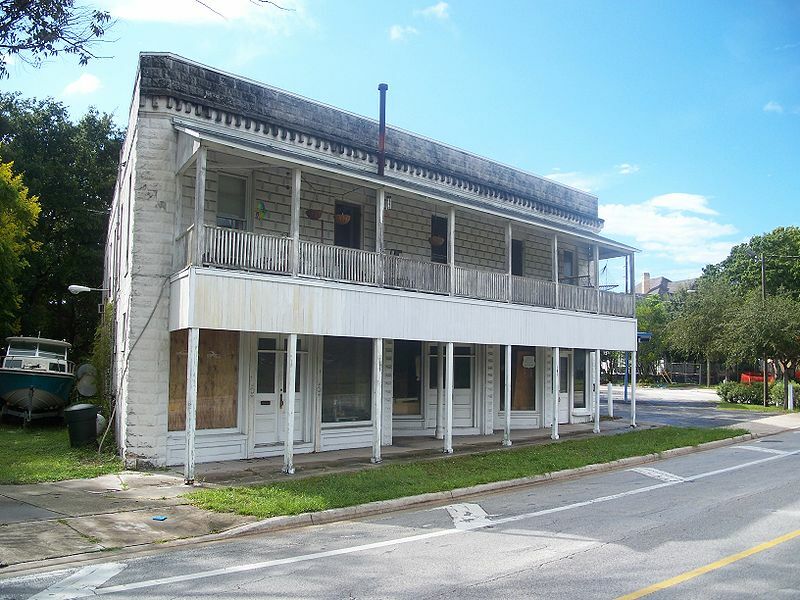 Sebring has a Historic Downtown Area complete with twenty-two historical buildings. 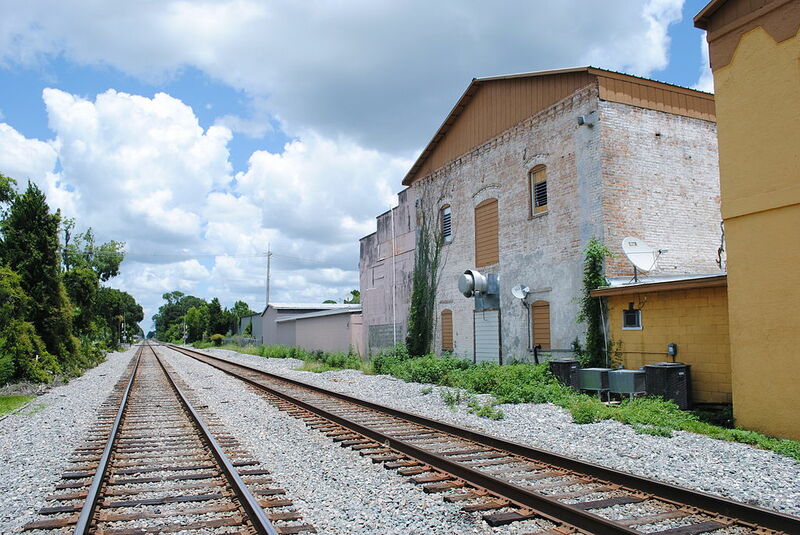 Sebring is easily accessible via major highways and is also a stop on the Amtrak railway. 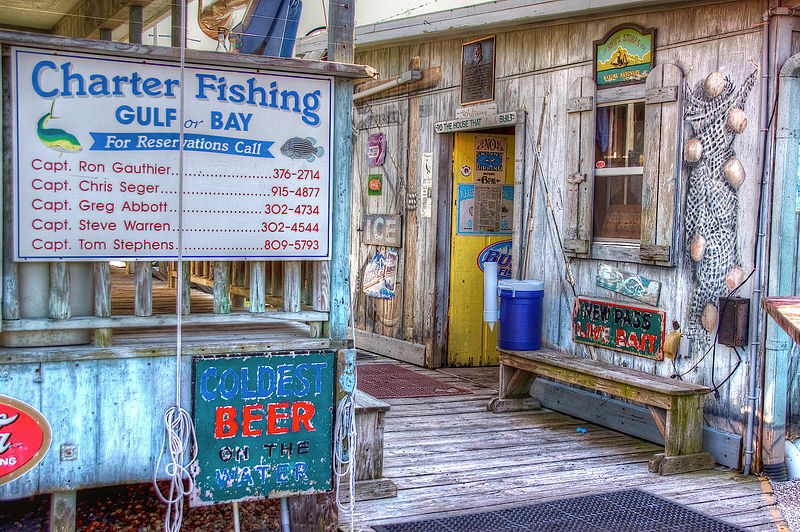 As early as the 1870s, Sebastian, Florida has been primarily a fishing village. 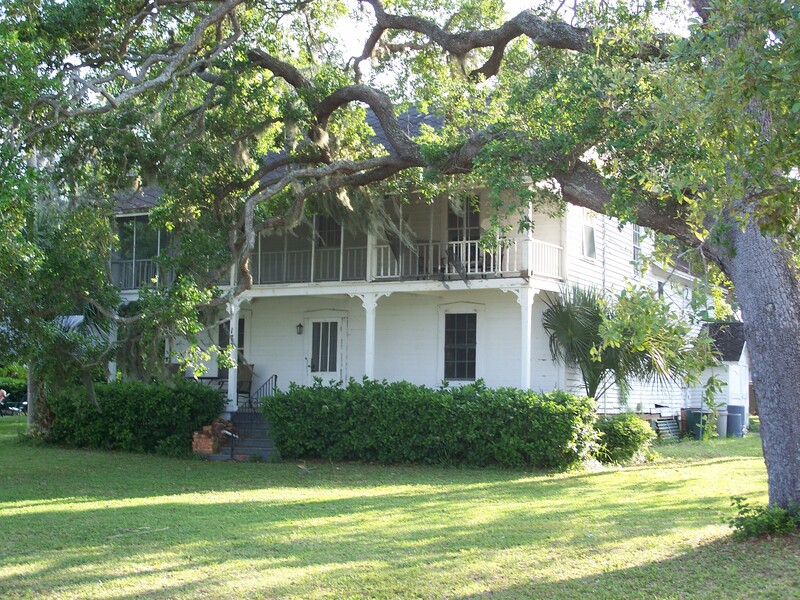 The town is located in western Florida and has a total area of 13.5 square miles. 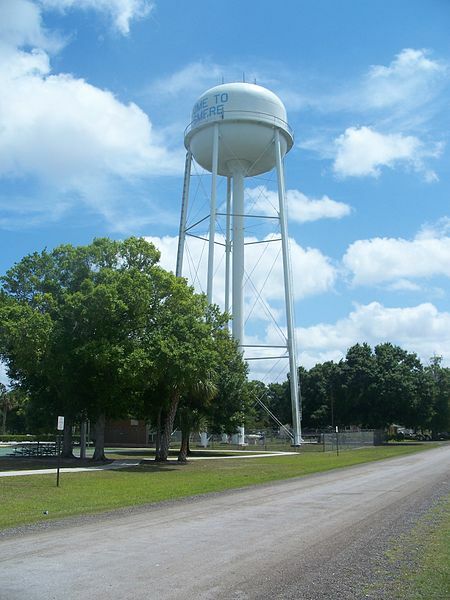 This Indian River County town includes 21,921 (2010) local residents. In the 1900s, Ocala gained a reputation for itself as a horse and livestock capital and produced the state’s first winner in the Kentucky Derby. Tourism in this north-central town has grown over time, especially in conjunction with its neighboring community, Silver Springs. In 2010, 56,315 people lived in Ocala. 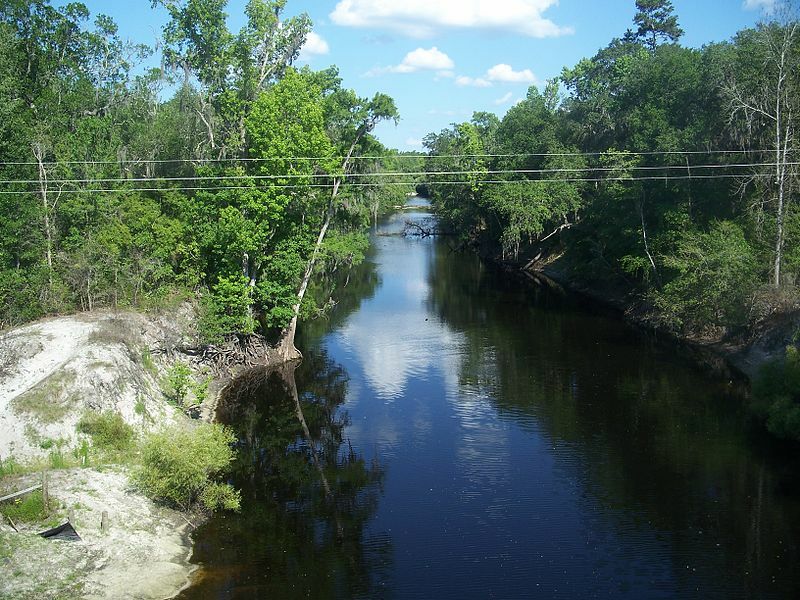 High Springs is located in Alachua County, Florida. In total, it covers an area of 22 square miles and is home to 5,350 (2010) residents. The city is surrounded be natural landmarks and varied terrain that welcome sports enthusiasts: snorkeling, diving, tubing or swimming in natural springs are all commonplace. In east Tallahassee, Live Oak is located in Suwannee, Florida and is serviced by the county’s regional airport. It had a total population of 6,850 in 2010. 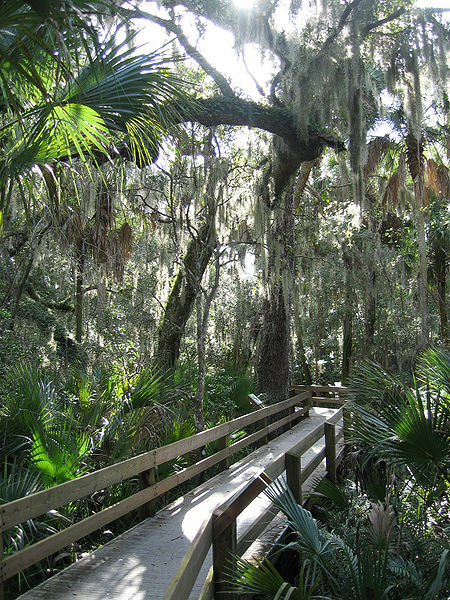 Live Oak is surrounded by natural beauty, including old oak trees and Spanish moss. Suwannee Music Park is ideal for canoers. 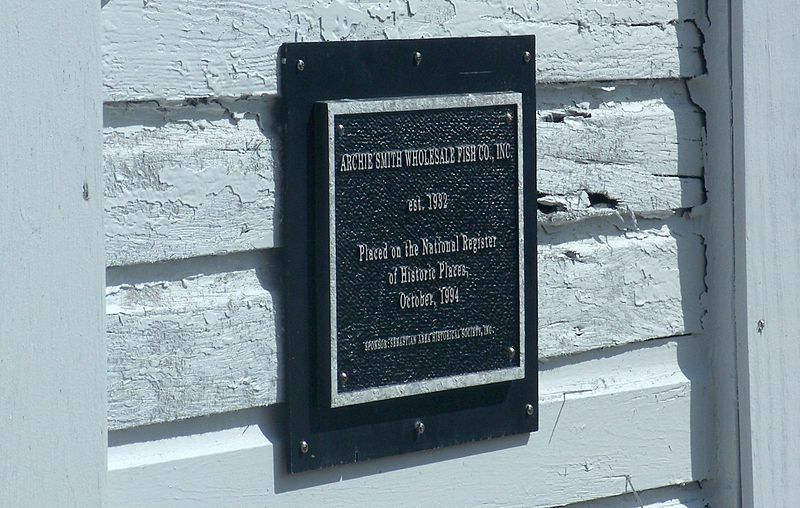 DeFuniak Springs in Walton County of northwest Florida is the site of many historical residencies, heritage museums, and the oldest still-functioning library in all of Florida. 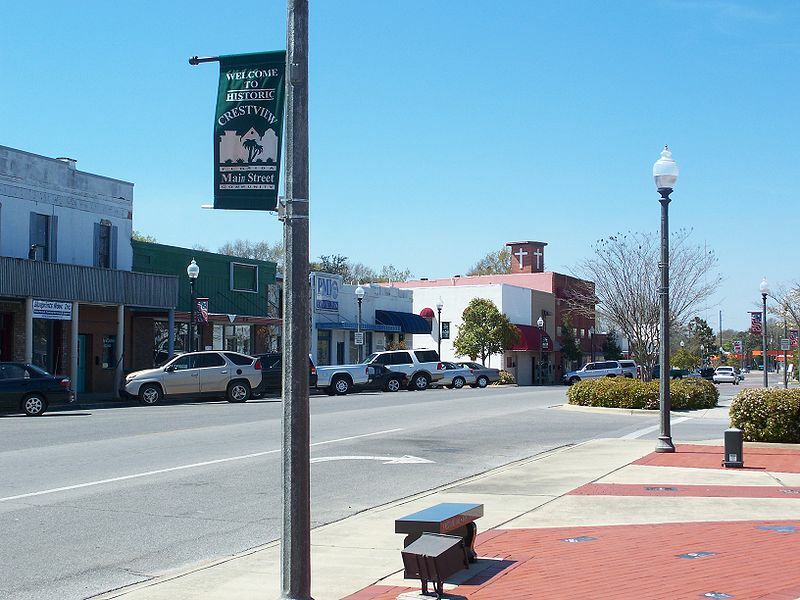 The downtown area aldo includes DeFuniak Lake, which provides scenice views of the city. 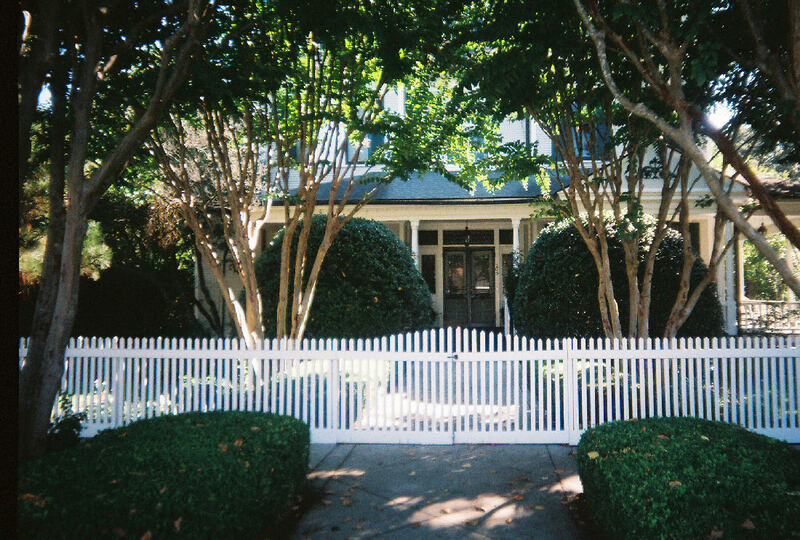 Nicknamed “The City of Southern Charm”, Marianna shares a border with Georgia and is a total of 8 square miles. The population was 6,230 in 2010. 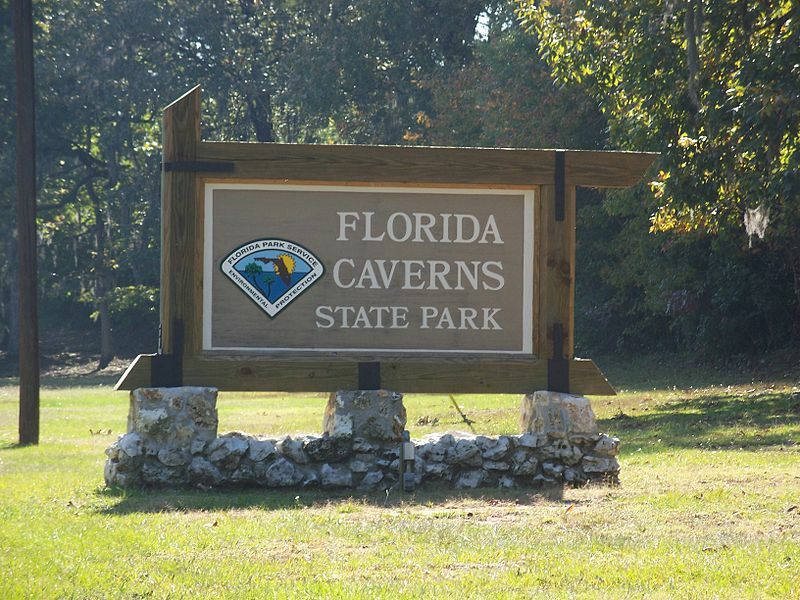 Chipola College is located in Marianna, as is the Florida Caverns State Park. The city has a historical downtown, and the Chattahoochee River is nearby. Lake City of northern Florida is often thought of as “The Gateway to Florida” because Interstate 75 passes through, servicing many tourists with beach destinations. Agriculture is focused on crops like tabacco, corn, peanuts, cotton, and timber. Other major employers include the Columbia County School System and the VA Medical Center. The population was at 12,100 in 2014. Natural beauty abounds in the city of Palatka, Putnam County, Florida. It’s home to the Ravine Gardens State Park and James C. Godwin Riverfront Park. 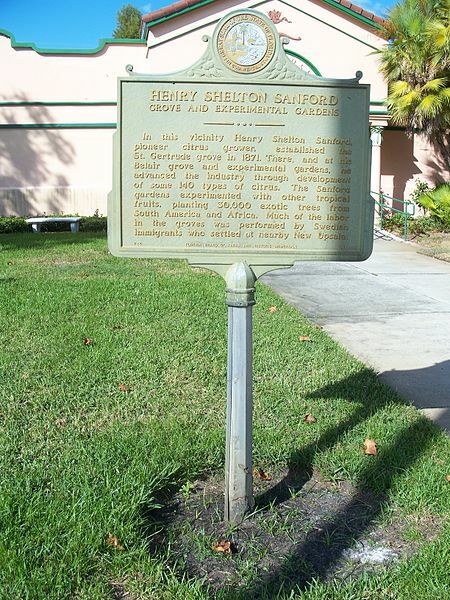 Historical districts in the north and south boast Florida’s first accredited African-American high school as well as historical residences and museums. Each year, the city of 10,558 hosts the Florida Azalea Festival and the Blue Crab Festival. 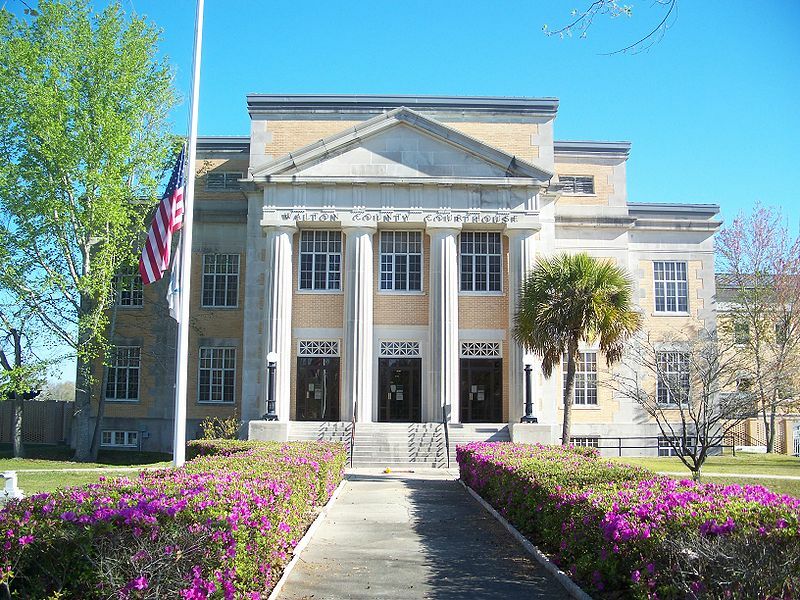 Quincy of Gadsden County is located in the northwest Florida. The city’s quaint charm rests in its historical residences like the E.C Love House, as well as the Old Philadelphia Presbyterian Church and public library. The Gadsden Arts Center presents rotating art exhibitions throughout the year. An estimated 7,914 residents live in Quincy. 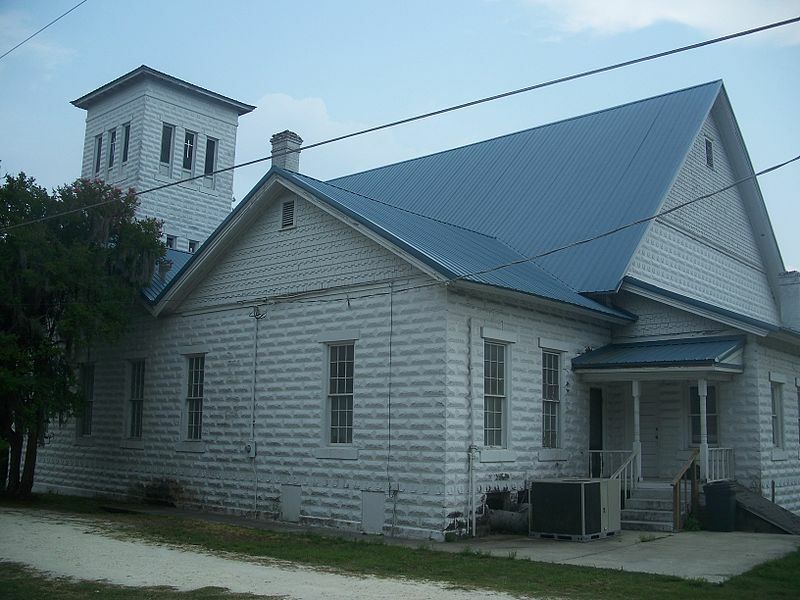 Starke, Florida is located in the north-central part of the state. Every year, the city takes part in festivals and market along the main streets of the downtown area. 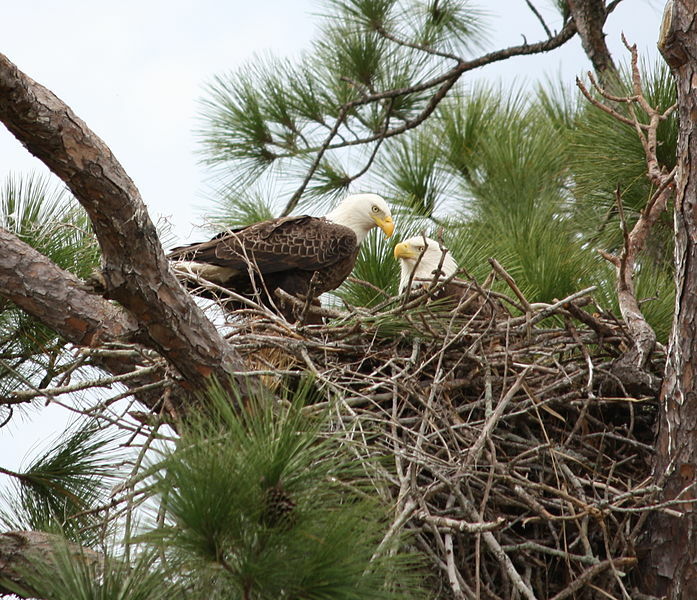 Starke is considered a “Tree City” by the Arbor Day Foundation in an effort to protect, provide, and maintain trees and other green spaces across the country. The population is approximately 5,449.